Although most youth are peaceful, the overwhelming majority of people who become violent extremists are youth — and most are male youth. The lack of clarity about the fraction of youth populations vulnerable to violent extremism makes the practice of countering or preventing entrance into a violent extremist organization (VEO) an exceptionally challenging endeavor. The purpose of this discussion paper is to investigate the youth challenge in the field known as “countering violent extremism” (CVE). It probes the role youth play in CVE and suggests recommendations for enhancing CVE’s effectiveness. The paper also examines youth with reference to violence, conflict, the state, and struggles to achieve adulthood. 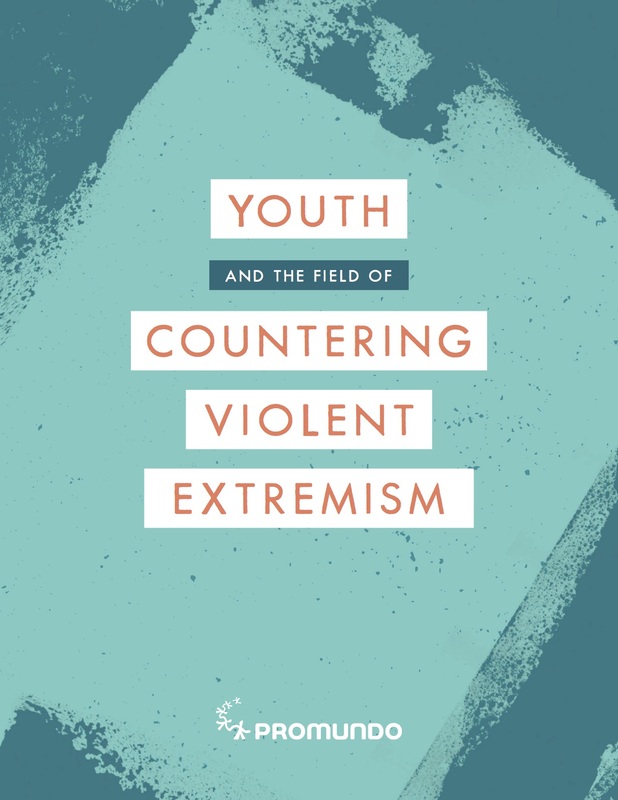 The analysis features interviews with 21 experts and a review of over 400 publications on violent extremism, CVE, and youth. The primary contexts considered are the Middle East and Africa. 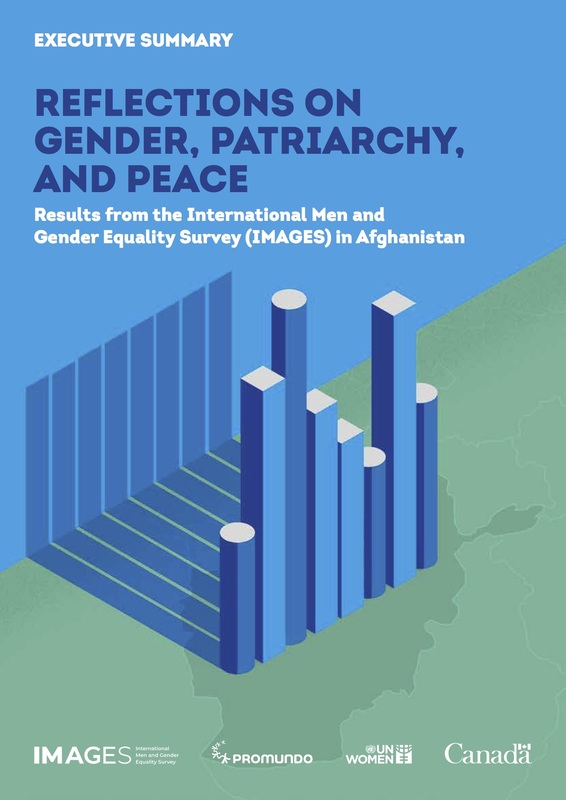 The discussion paper shares four central conclusions emerging from the analysis, as well as recommendations for the field of countering violent extremism – including directly linking and highlighting “youth” and “gender” in research and action. 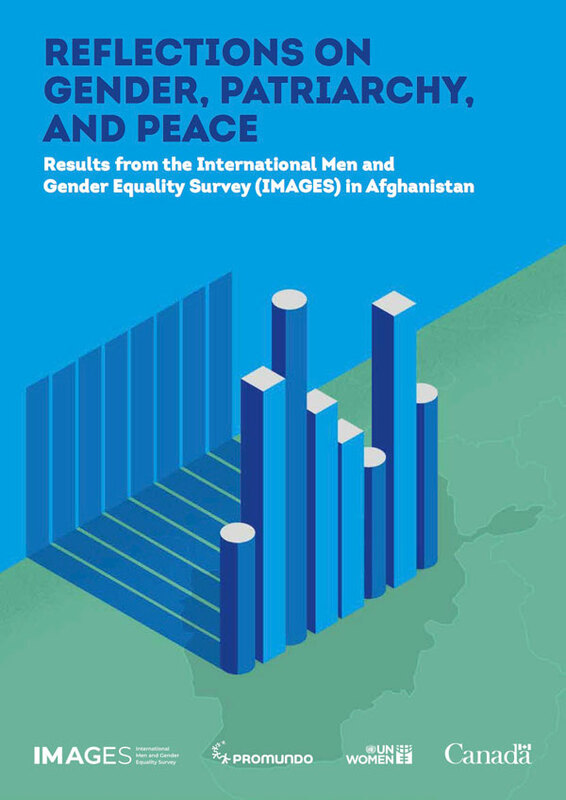 This report has been temporarily removed at the request of UN Women.